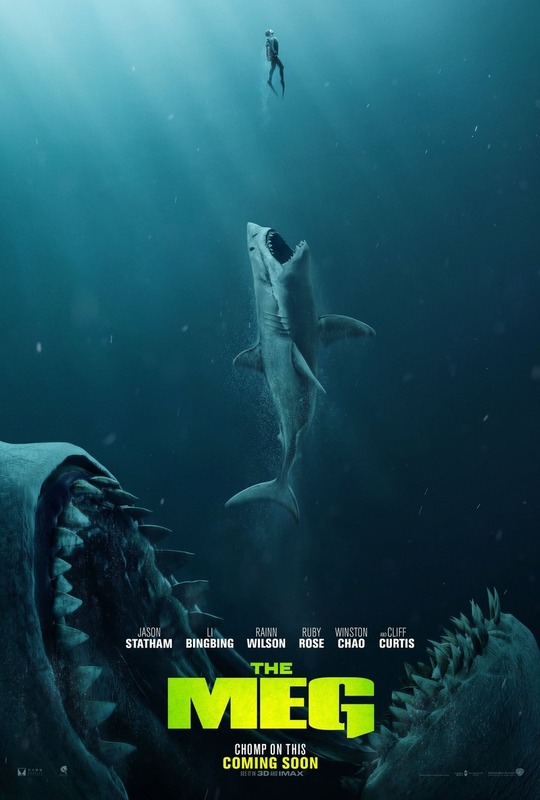 The Meg Blu-ray release date was set for November 13, 2018 and available on Digital HD from Amazon Video and iTunes on October 30, 2018. Captain Jonas Taylor has lost everything after a disastrous mission left most of his crew dead and subsequently ruined his life and reputation after encountering a mysterious creature. A behemoth shark, known as a megalodon, has thought to have been extinct for over 2 million years appears to be the culprit. However, the creature resurfaces and begins to wreak havoc throughout the Pacific. Taylor must now save try and save his family, who have been stranded in a submersible after an attack by the mythical beast and must face The Meg in order to save the ones he loves.